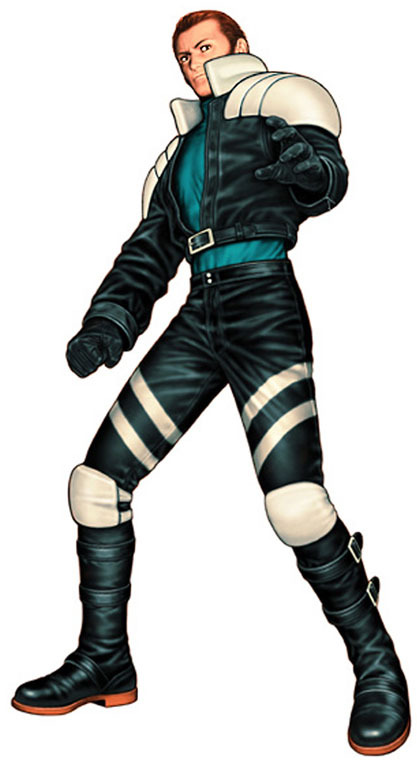 Maxima is a playable character from the King of Fighters games by SNK. 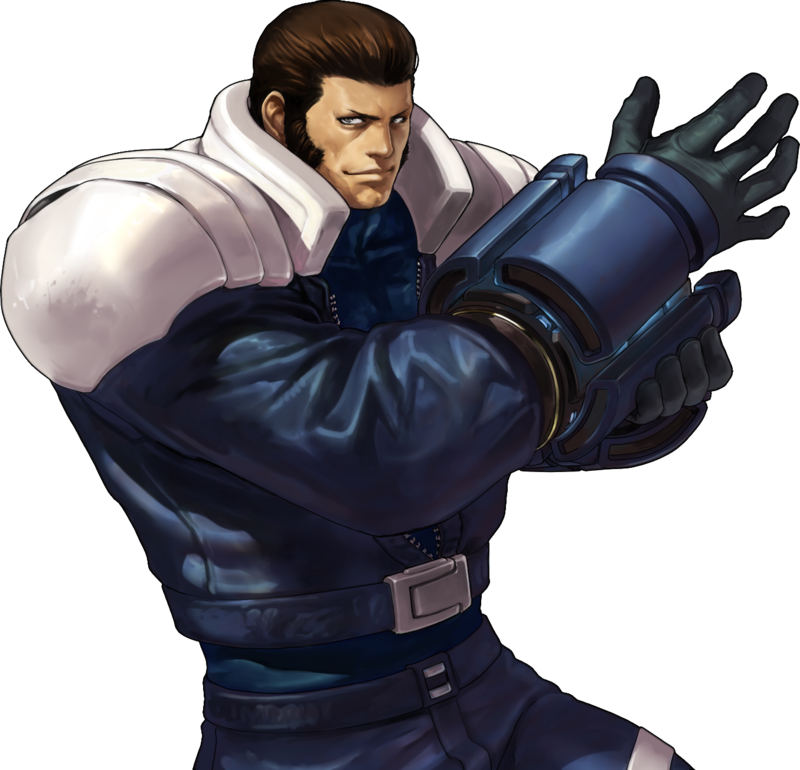 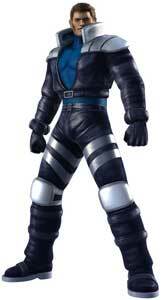 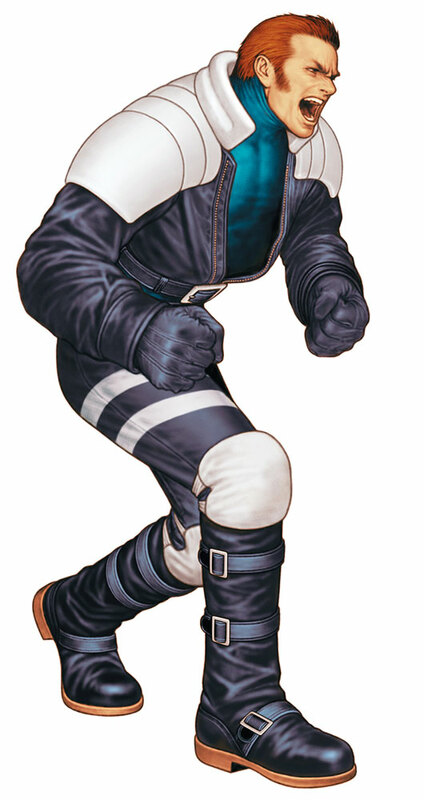 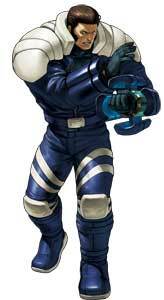 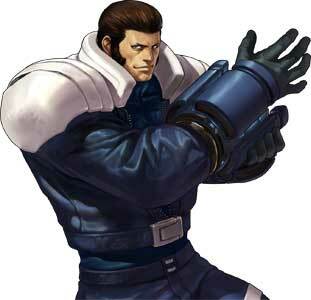 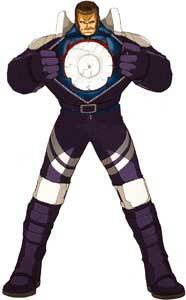 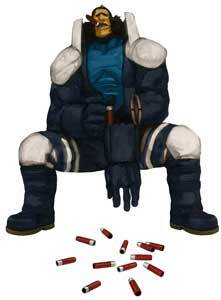 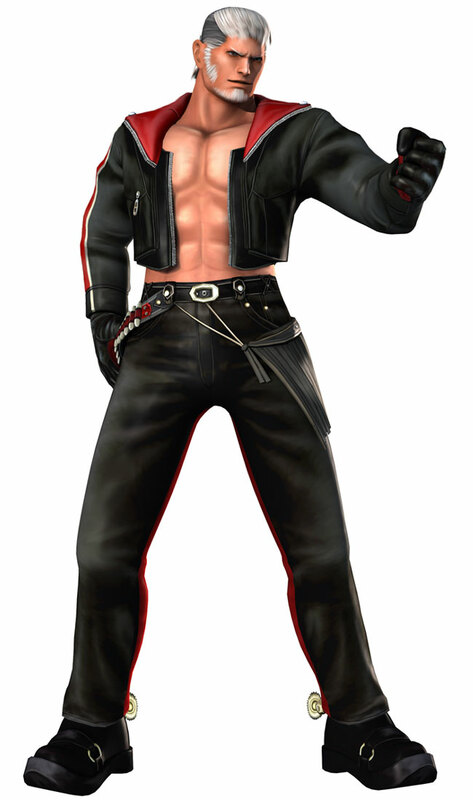 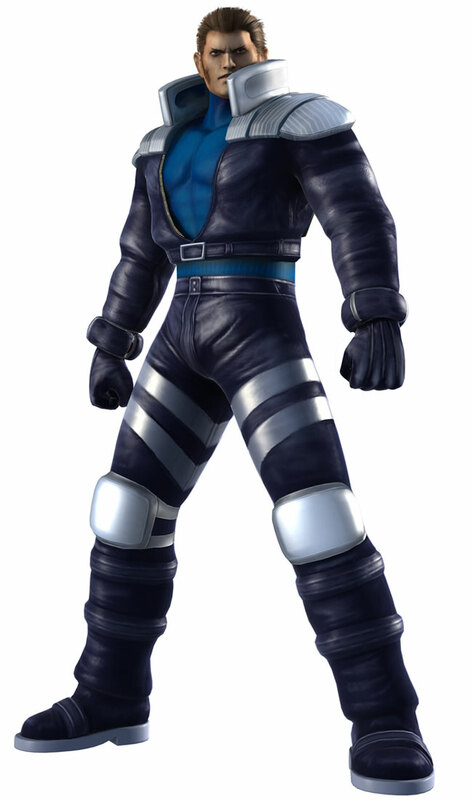 He debuted as part of the new Hero Team in The King of Fighters’99 and returned in almost all later KOF games. 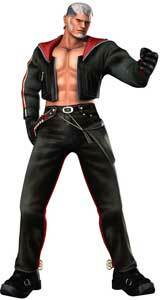 The only exception so far was The King of Fighters XII that had only around 20 characters. 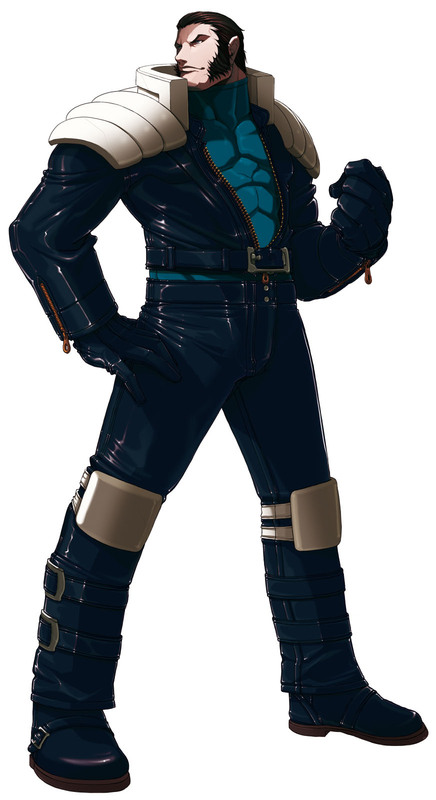 Maxima also returns in the latest part of the series, The King of Fighters XIV (2016). 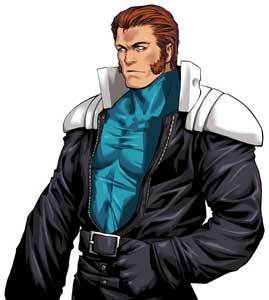 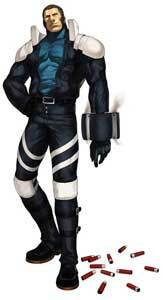 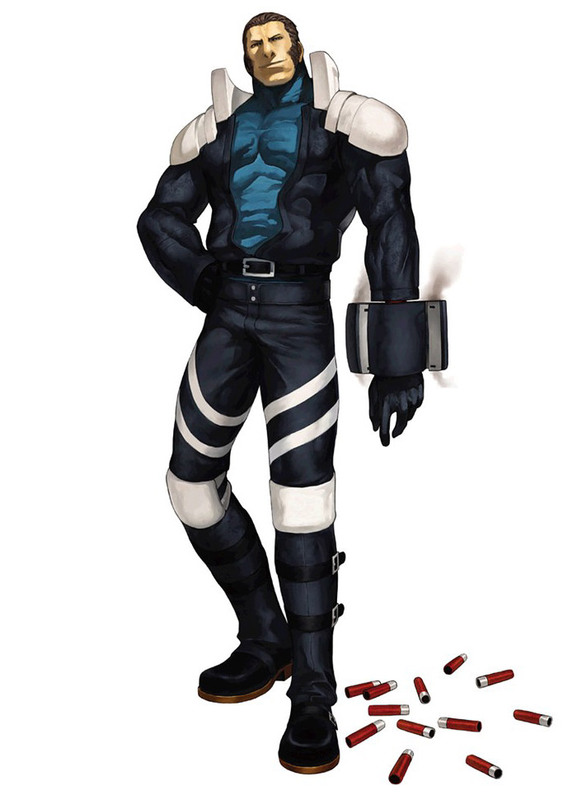 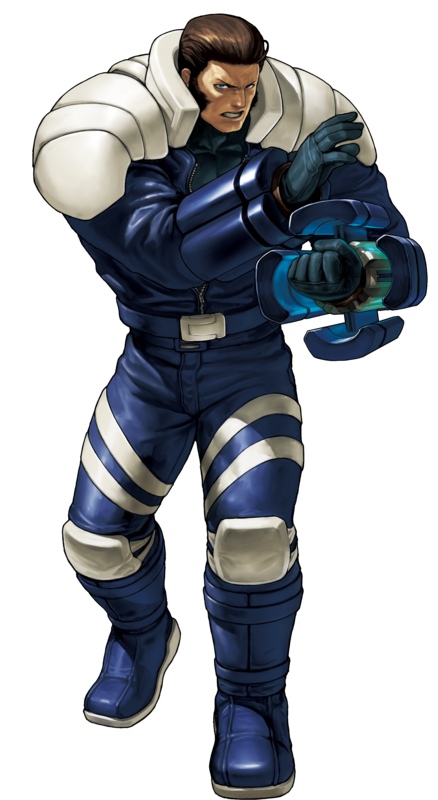 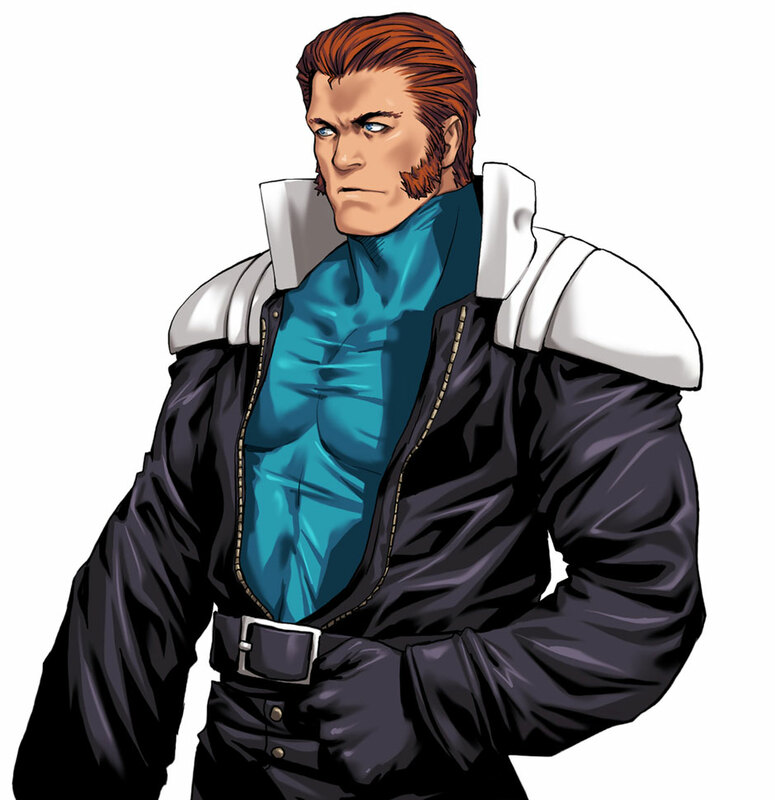 Maxima is one of the few Canadian fighting game characters, he was a soldier who sacrified his former life to be able to infiltrate and fight the N.E.S.T.S organization and became a cyborg with superhuman strength. 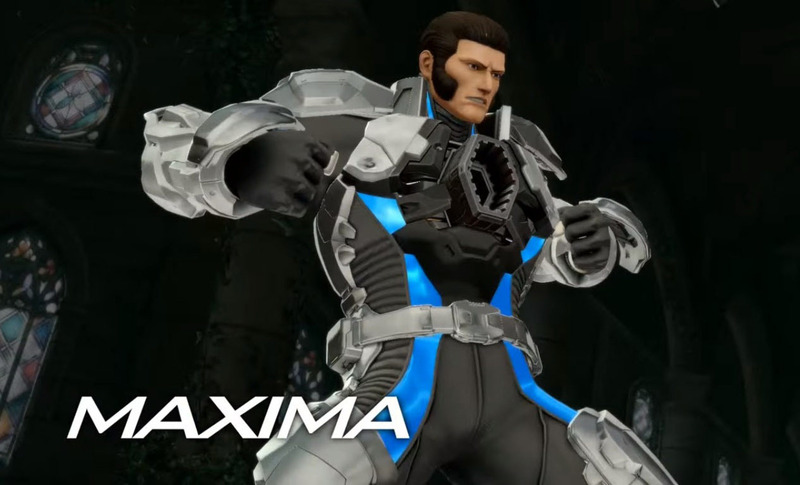 Maxima is still able to feel emotions.